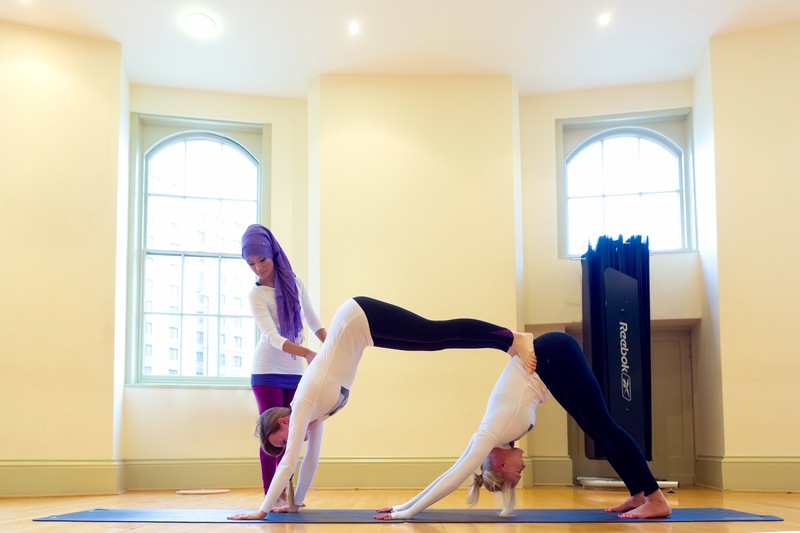 Mumtaz makes yoga so accessible…being 63 and only starting yoga in 2011, I find some of it beyond me. Mumtaz never makes me feel inadequate constantly telling us to only do what we’re happy with. I find I can do a little more each week, which really encourages me. She is SO calm too. A very special teacher. Nuffield is lucky to have her. Dear Evadne, thank you so much for your encouraging kind words. I feel so privileged to be able to teach something that brings students both calmness and a great sense of well being. You inspire me, and show me it’s never too late to learn something new. Lots of light and peace Mumtaz. Thank you for your wonderful classes. They make a real difference to my world. You are a real inspiration and I protect my yoga time with you. 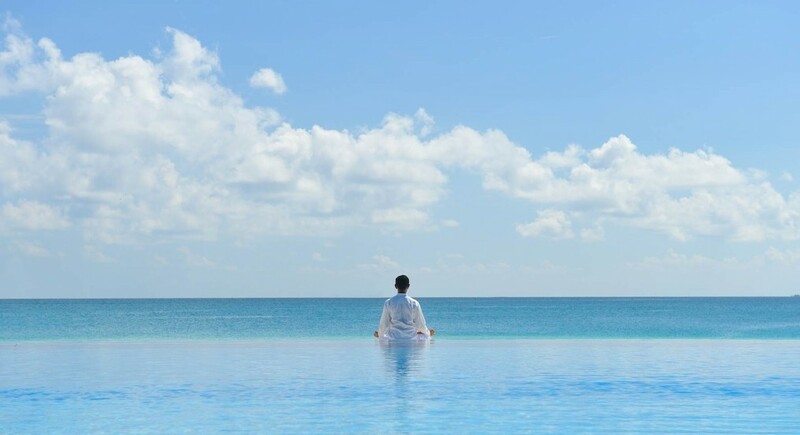 It took me a while to realise when you say in your relaxation to “take yourself to your happy, special place to relax” that I stay exactly where I am. You have a very calming voice and a very non-judgemental approach. I feel the changes in my world and I like your approach to the chakras. Thank you for your guidance with my concerns on my over active third one! I find all the classes challenging but I know you don’t judge. I am learning that too as a life skill. Thank you. Thank you Tracy for your lovely feedback, I feel honoured that I can help people like your selfs and thank you for your commitment to the classes ! As without my dedicated students there would be no teacher. Sending you much peace and light. Mumtaz Haque is whom I find the best yoga teacher of my time. I feel that she releases such positive energy throughout her classes. I would strongly advise anyone and everyone to go to Mumtaz’s classes as I can assure you it will benefit you mentally as well as physically. and takes care of her students, motivates and creates peaceful atmosphere during her classes. She has excellent knowledge about yoga and can spread her passion and positive energy to others! Her classes are suitable to everybody wishing to connect mind, body and soul! Thank you Aggie for your beautiful feedback I feel very privileged and honoured that I have this opportunity to share my love and passion. I’m currently undergoing a radiotherapy course where I have to lie on a hard surface with my head clamped into a tight-fitting perspex mask for a quarter of an hour every day. I have found the deep relaxation techniques I learned from Mumtaz’s CD absolutely invaluable. The technicians always comment on how still and comfortable I look throughout the process … and that is exactly how I feel! Thank you so much for helping me get through this. Joyce I am so pleased I am able to help you during this time. Your outlook on life is so inspiring, and if there is anything else I can do to help, all you have to do is ask. Peace and love to you my dear.